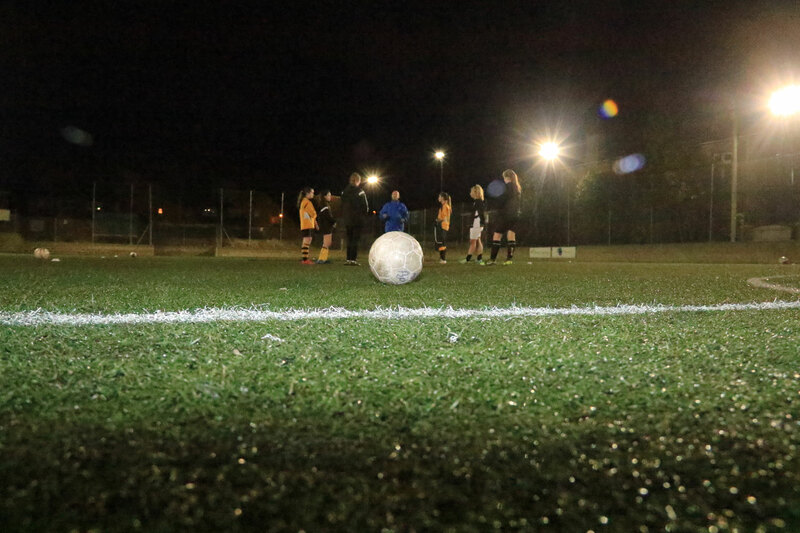 Launched to support “Grass Roots” Female Football Players, Clubs, Coaches and Managers. 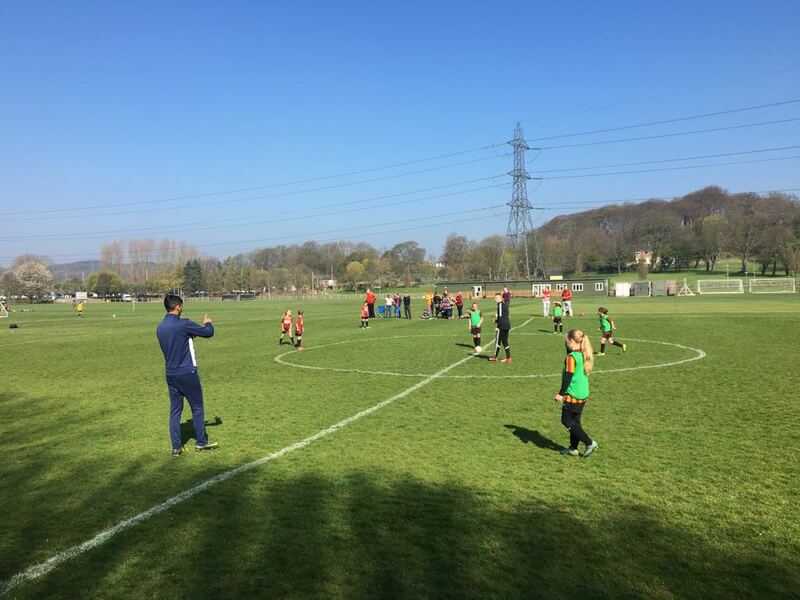 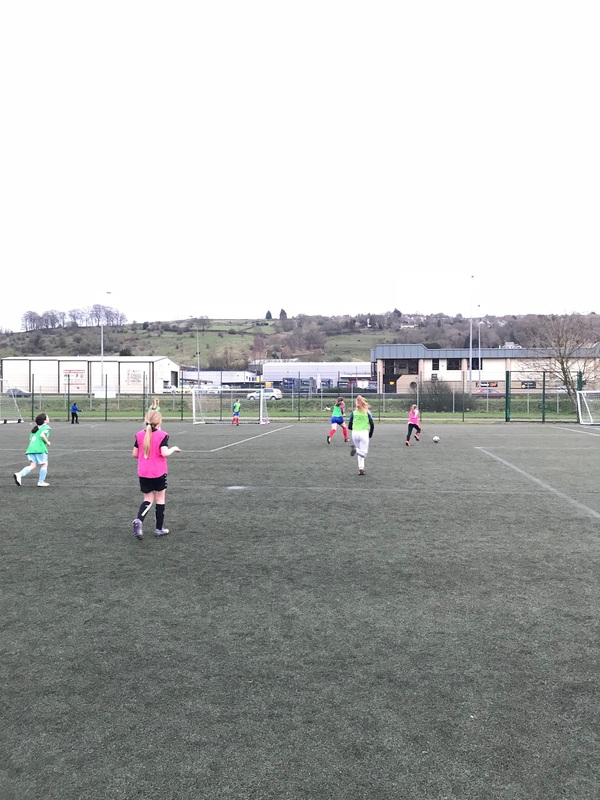 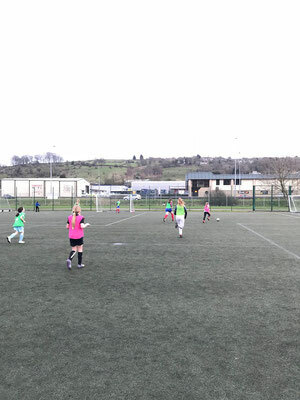 We’d like to introduce you to Soccer Elite Girls' PDC, an exciting new Girls’ Player Development Centre, endorsed by the West Riding County Football Association, based in Keighley, offering all female players an outstanding coaching facility, centred around technical player development. 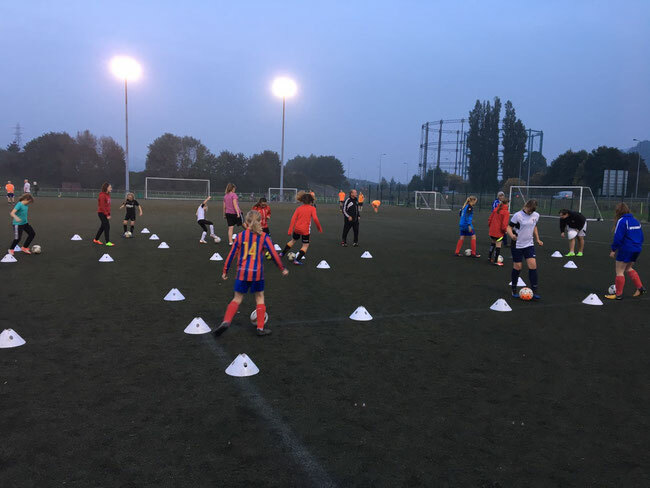 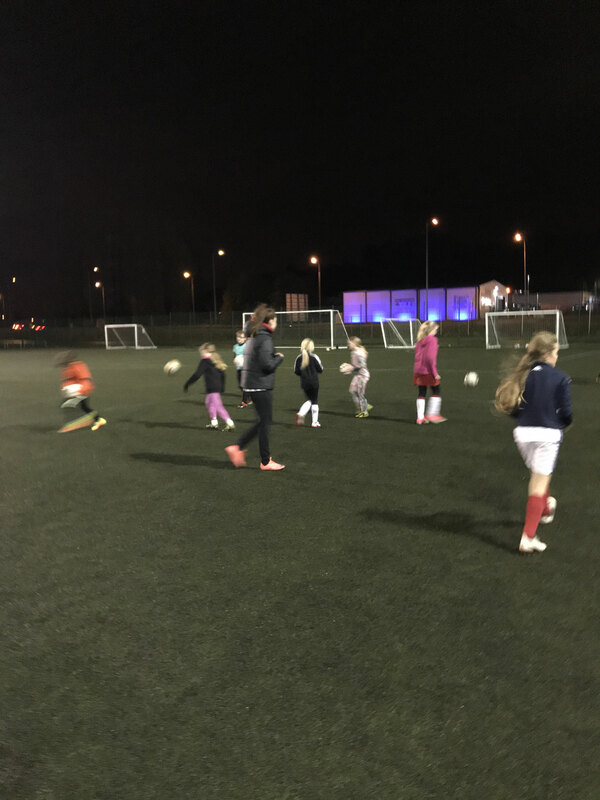 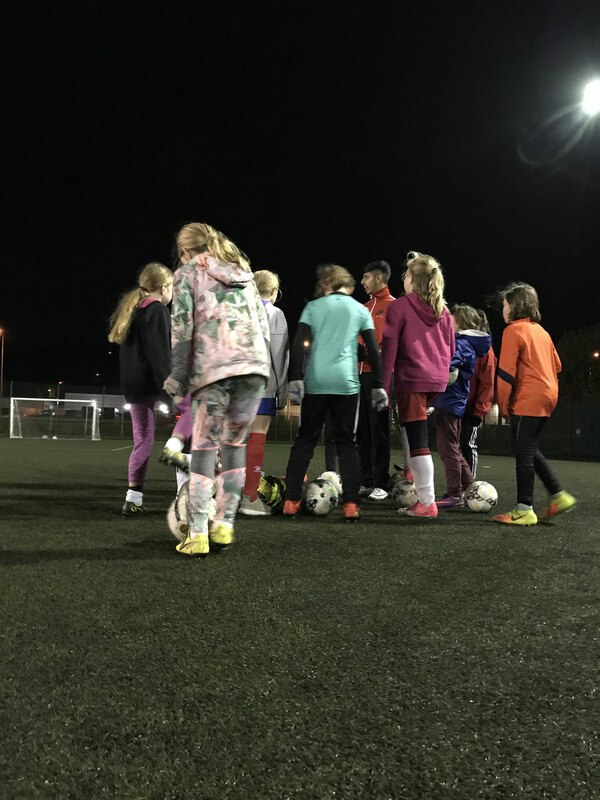 Any young female footballer, from either absolute beginners up to elite players, can definitely benefit from our coaching at Soccer Elite Girls' PDC. 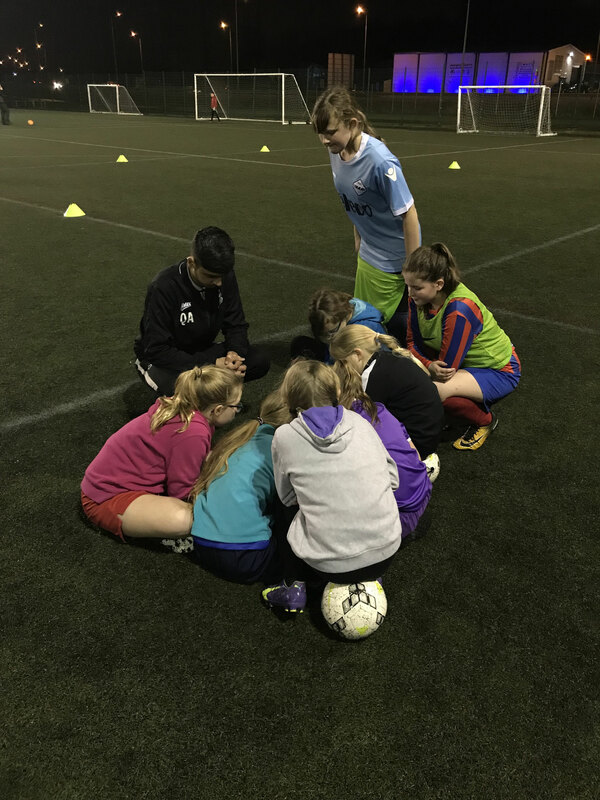 Our goal is to provide foundation and development coaching for girls of any ability between 6 and 18. This unique programme costs just £7.50 per session, outside the County FA PDC summer programme (£7.50 per session with a kit and football provided) including all training, coaching, facilities and access to our extensive support network. 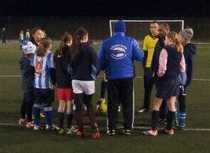 We also offer payment plans to help junior clubs’ squads with their training costs. 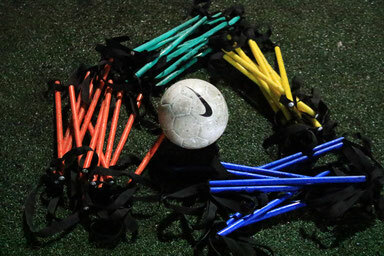 We look forward to meeting, coaching and inspiring all our players. 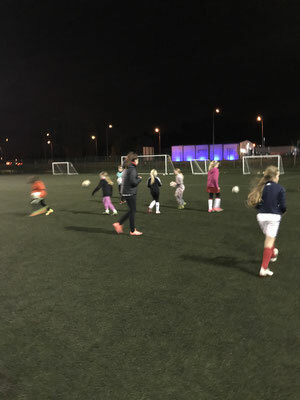 Please ensure all players bring a drink, moulded stud boots or Astroturf trainers, shin pads and all-weather appropriate clothing to all sessions. 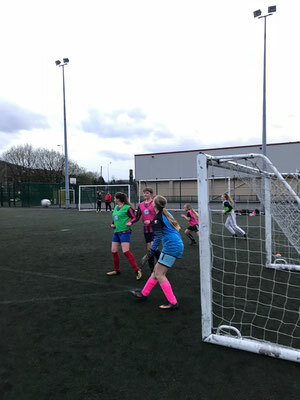 Manchester City overcame a massive hurdle in the Premier League title race with a 2-0 win at rivals Manchester United, leaving them a point clear of Liverpool with three games remaining. Arsenal's hopes of a top-four finish suffered another significant blow as Wolves eased past Unai Emery's side 3-1 at Molineux on Wednesday evening.